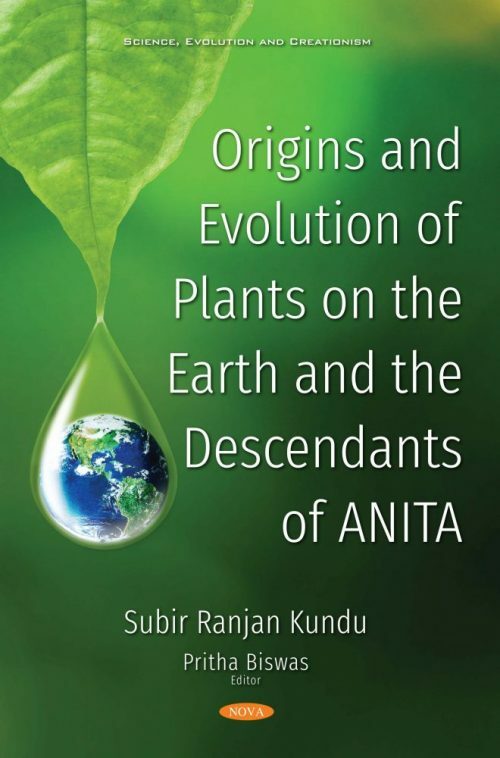 Evolutionary biology may still be a complicated field of study for many, but in Origin and Evolution of Plants on the Earth and the Descendants of ANITA by Subir Ranjan Kundu the concept has been simplified with regard to angiosperms. The book walks the readers through the pathway of a series of events resulting in the evolution in different branches of life on Earth over the last 4 billion years. The theory explains the green planet from the pre-existing “dark planet” to the “blue planet” while touching areas like spatiotemporal changes, aquatic life as well as organic and inorganic evolution. While the mystery of evolution has stirred all from the shape of a flower to sliding continents, the writer explains and elaborates on his standpoint with relevance. This non-fictional piece of work changes perspective on life and leaves the readers to ponder the source material long after they have finished reading. Chapter 27. Plant Extinctions- Is it Plunging in Darkness or Emerging from Shadows of Evolution? The target audience for my book can range from advanced science enthusiasts, researchers to graduate students and younger masses whoever want to grow their understanding of this world, especially the most abundant vegetation in this world came to evolve and exist.